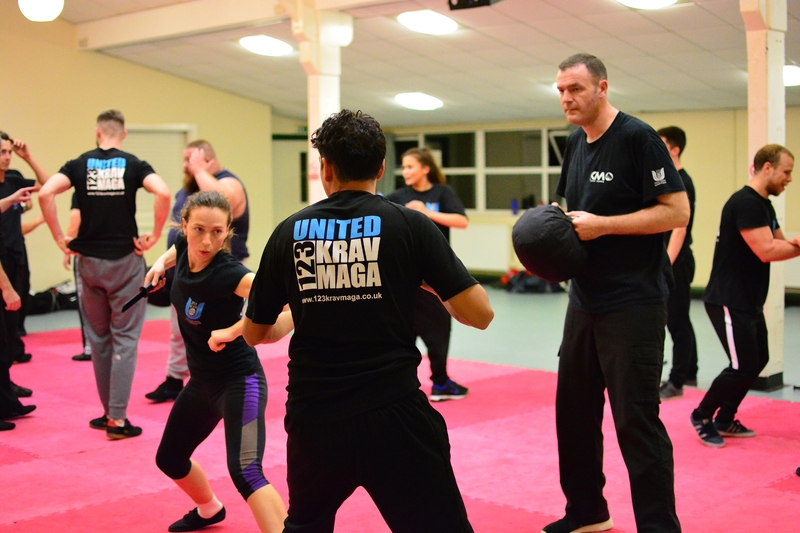 Krav Maga is a modern, intuitive and highly adaptable form of self-defence. 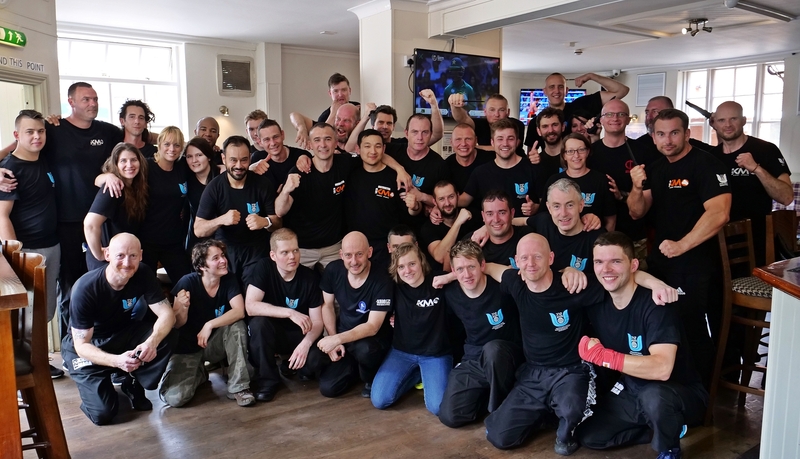 Perfect for all levels of abilities, it is a great way to improve your fitness, enhance your self-awareness and learn valuable self-defence techniques in a motivating and social environment. 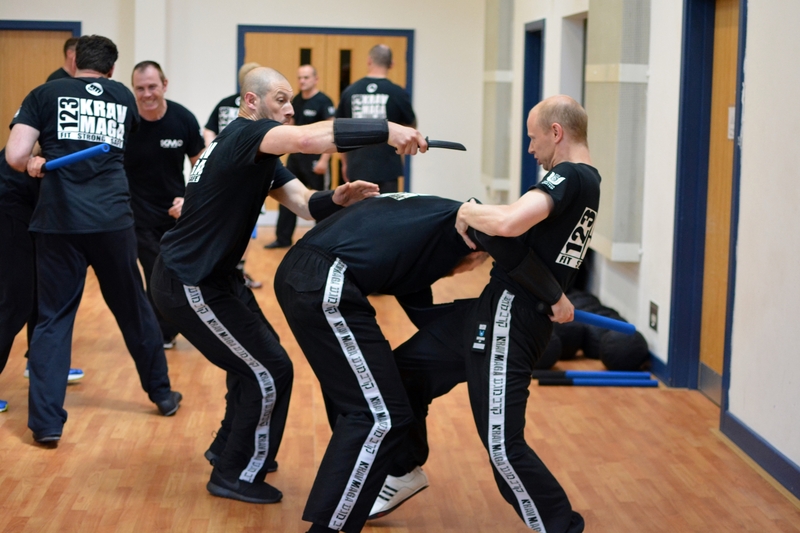 At 123 Krav Maga, our team of instructors are highly skilled in what they do. 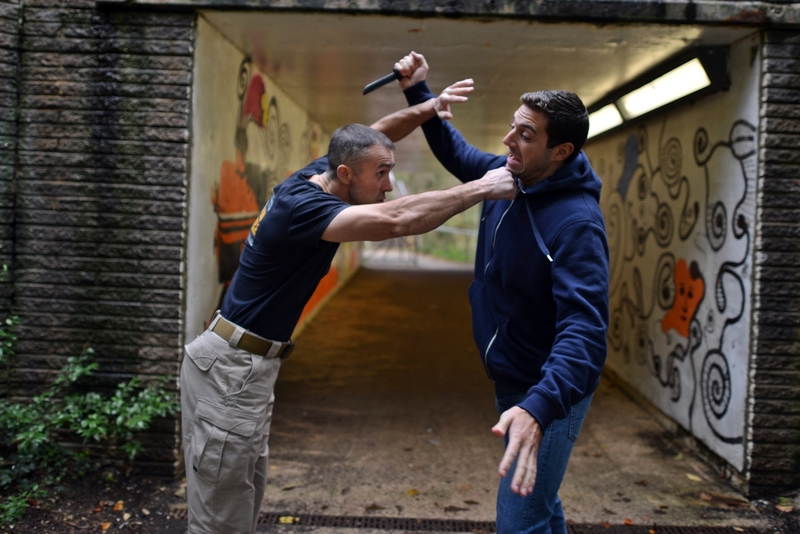 Every class aims to build upon your instincts by retraining your mind and body to deal with highly pressured and potentially dangerous situations.